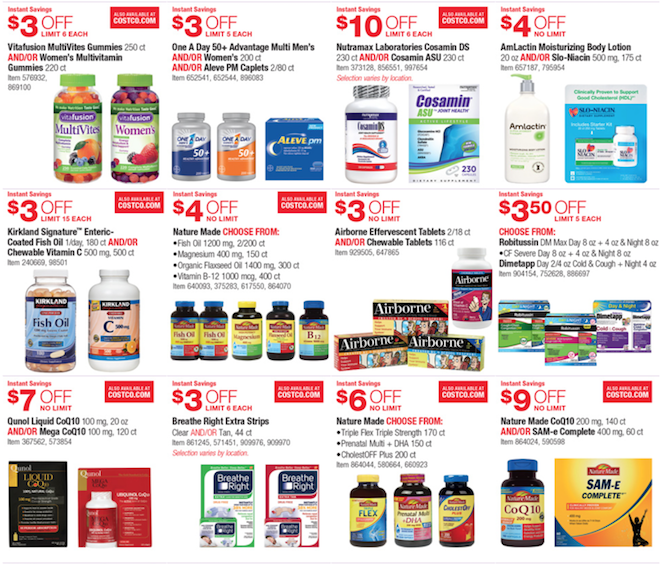 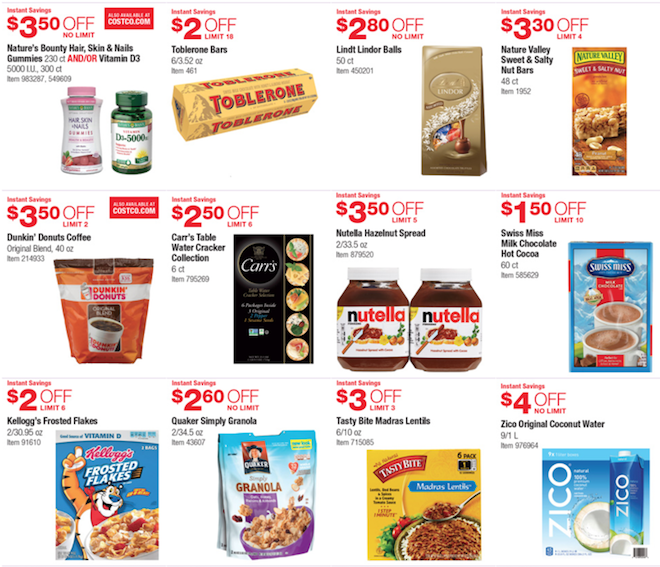 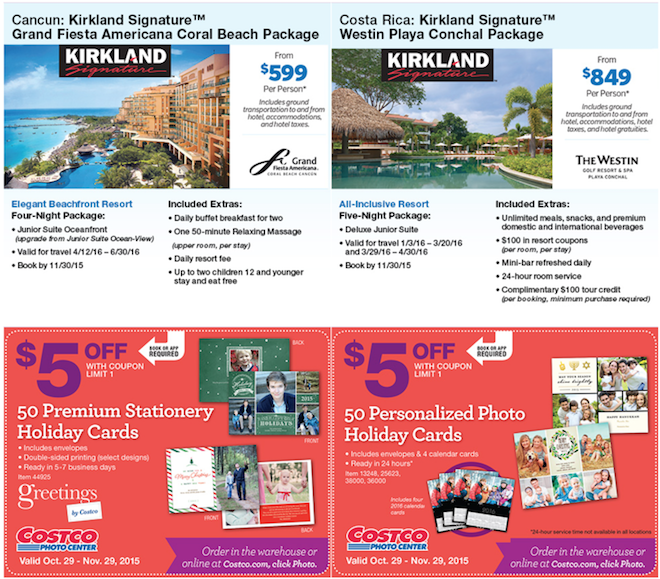 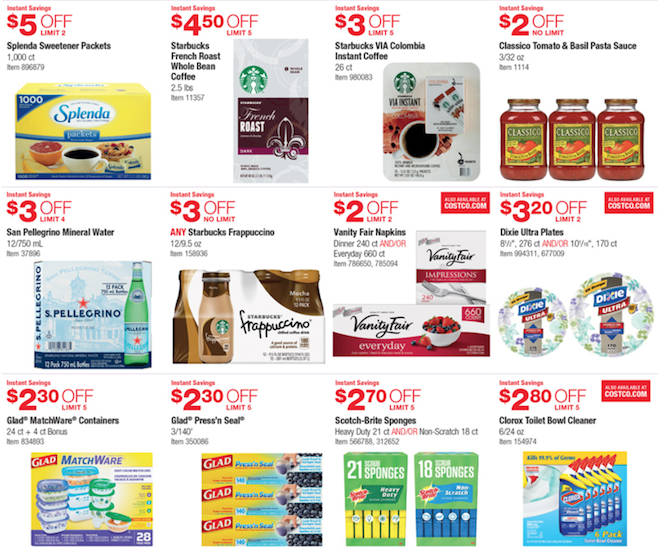 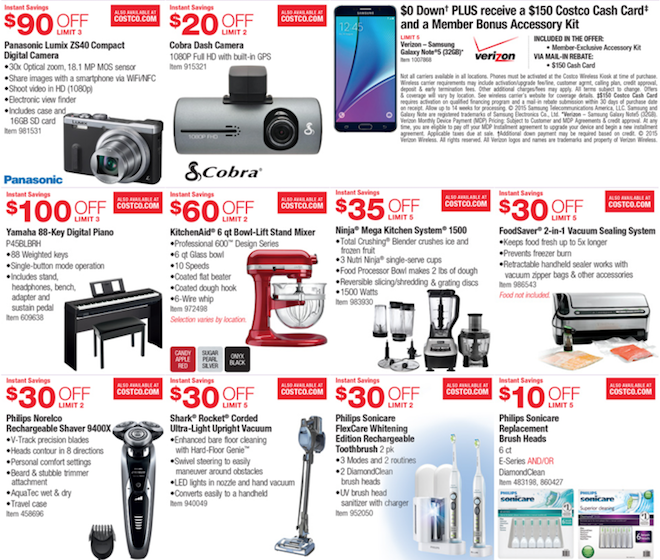 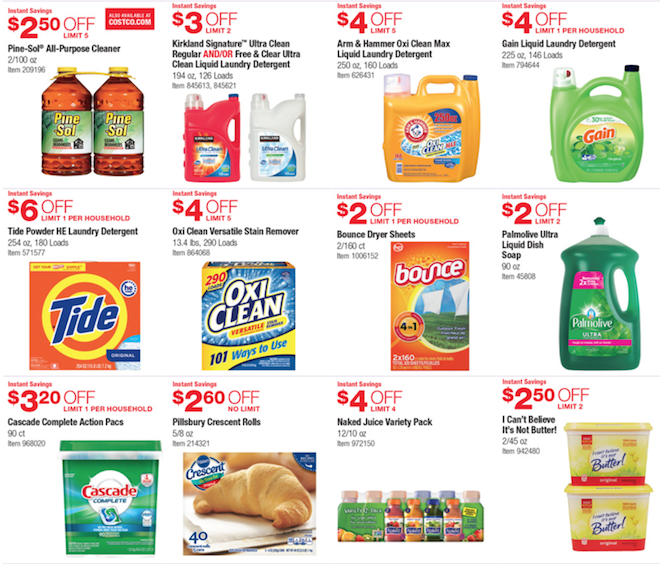 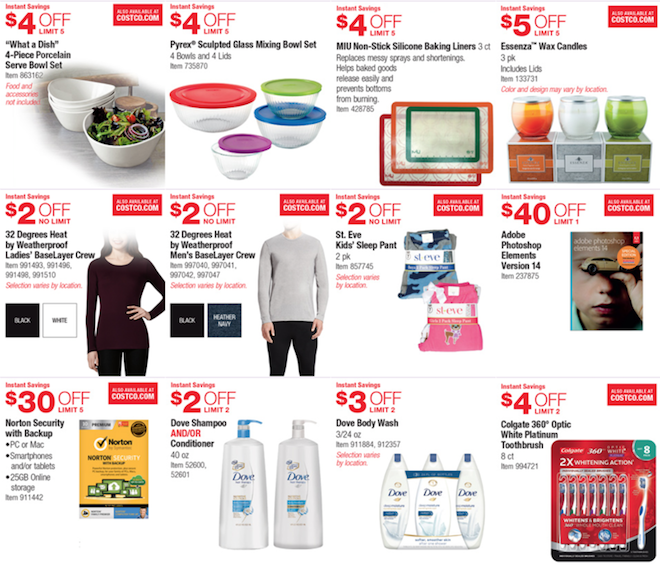 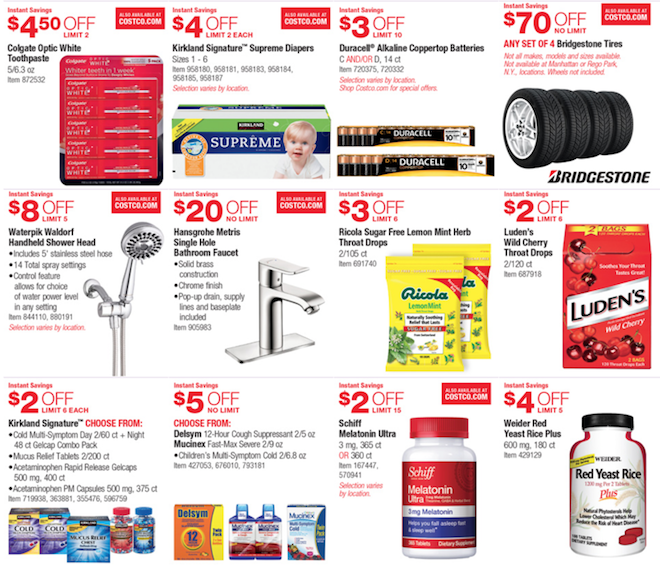 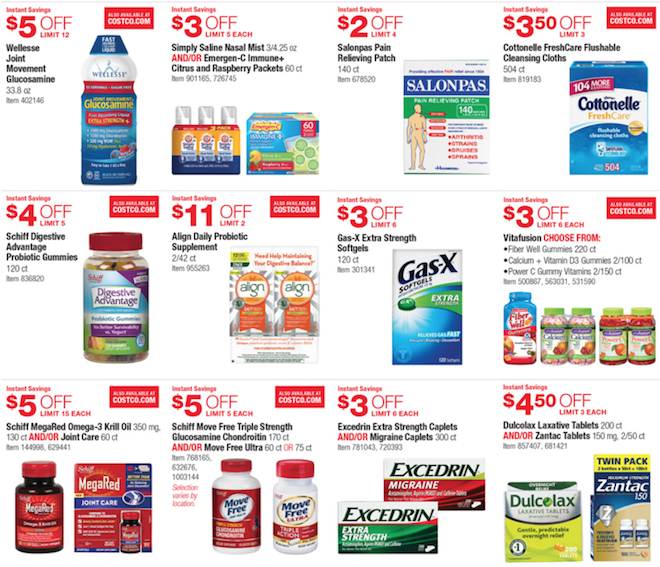 The Costco member deals for November 2015 are here! 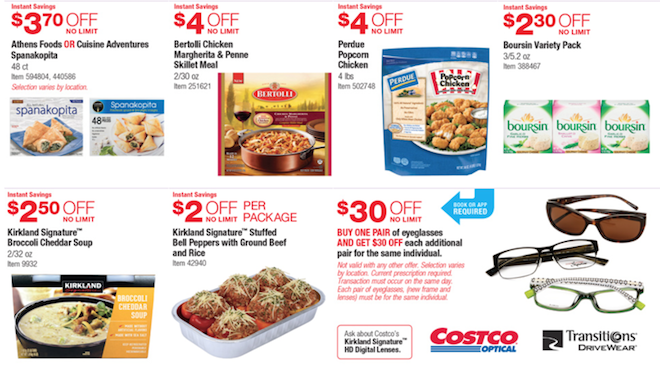 They are valid through Black Friday weekend. 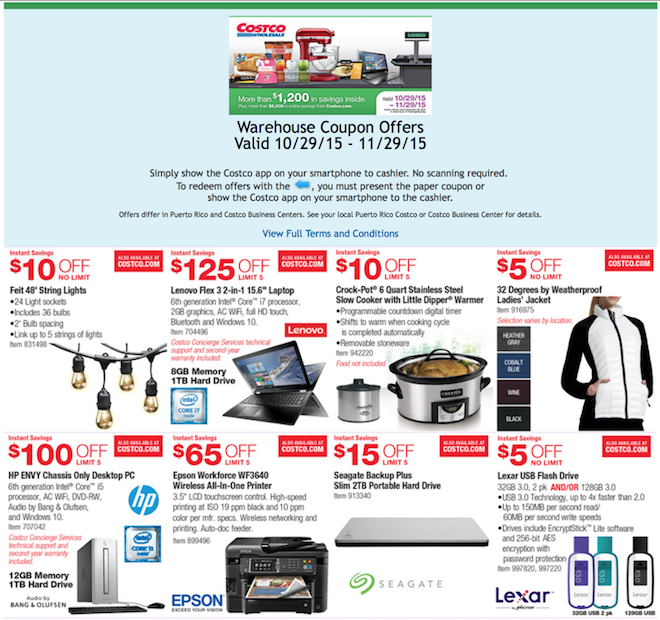 Theses Costco Black Friday deals are for members only and they must be presented at checkout. 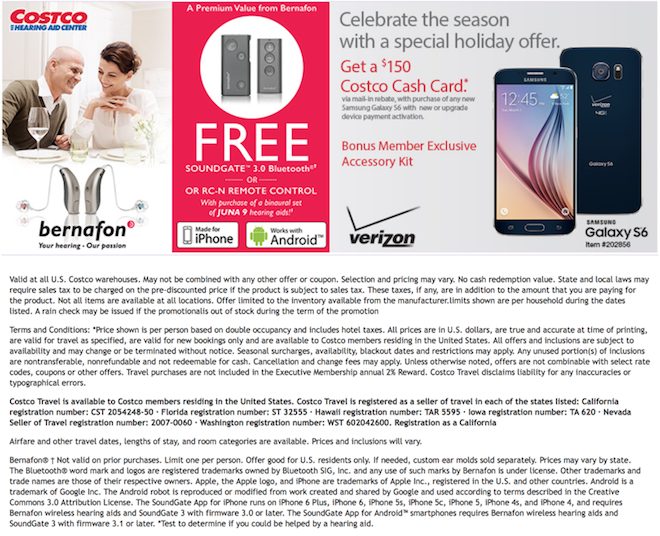 You are not able re-produce or print them out.